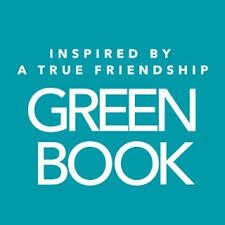 Fresh off his Golden Globe win for Green Book and less than 48 hours before he and his actors received Oscar nods, I spoke with movie producer Jim Burke. Needless to say, he’s ecstatic about the nominations and wins for Green Book during awards season. What struck me more was how down to earth he is and what seemed to be even more important to Edina, Minnesota, native Jim Burke. He said, “This movie was made with love.” Fitting as we head into Valentine’s month and also at a time when many people need to remember that love is the common factor that ties us all together. Take a listen to our Jan 20th conversation on WCCO Radio. Happy awards and Valentine’s season.